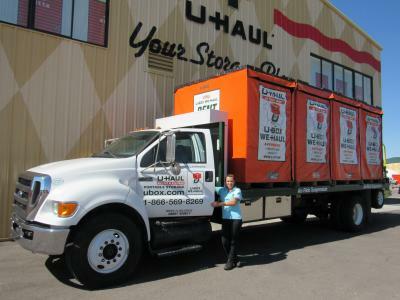 Here at U-Haul Moving and Storage of Marana, we are your one stop location for do it yourself moving. 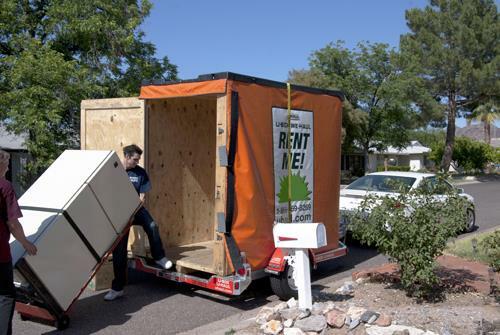 No longer are we just a truck rental facility, although we still rent trucks and trailers of course, we now offer many services to ease your moving experience. 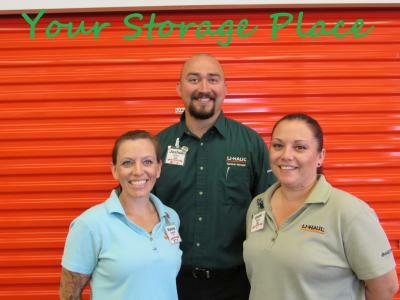 This location has all the state of the art security and access systems for your self storage needs. 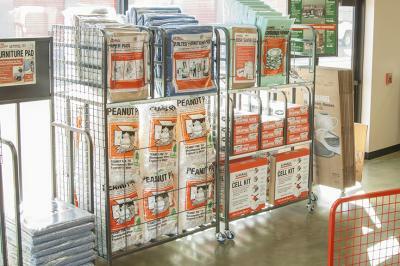 ADA We also provide climate and non-climate controlled storage. Our climate controlled storage is true climate with A\C not swamp coolers. 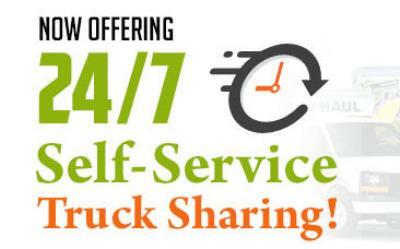 RV storage is also available and includes a waste water dump station and covered or non-covered parking for your vehicle. 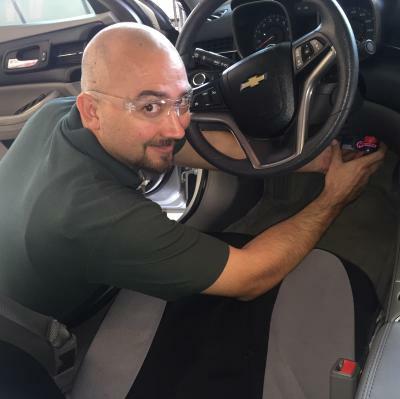 Our covered spots also offer an outlet to keep your batteries charged while stored. 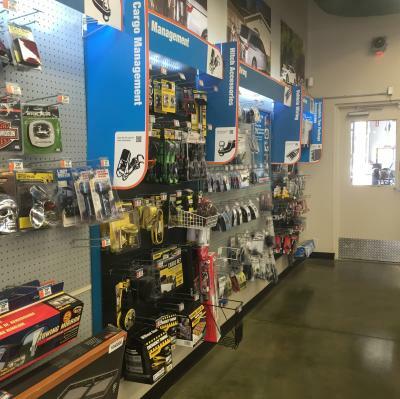 This location also does hitches and tow packages for your vehicle. We have two bays to get the job done. 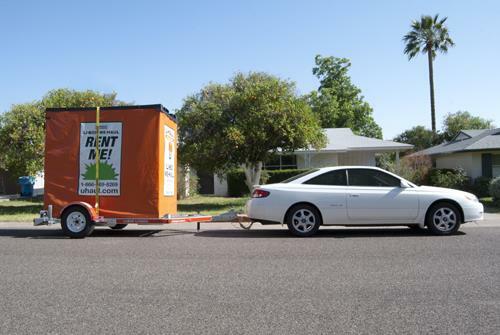 Whether its just a basic tow package or heavy duty towing we can accommodate your towing needs. 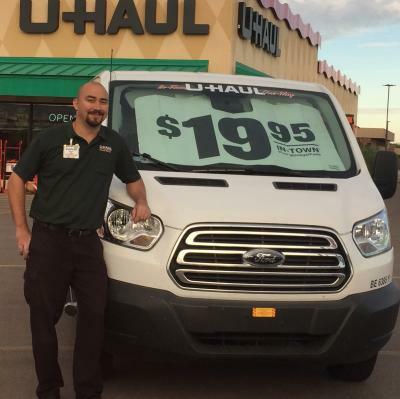 Here at Marana U-Haul we also provide propane re-fill services for your Barbecue tanks, RV, or forklift. We can even do propane powered vehicles. 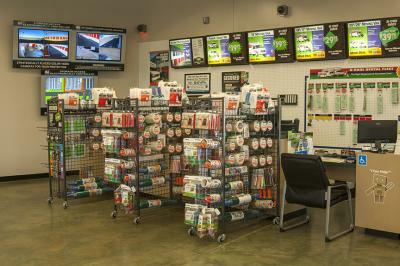 This center also has a full showroom for all your moving supply needs, including boxes, tape, protective materials, and even dish and glass saver kits for the fine china. 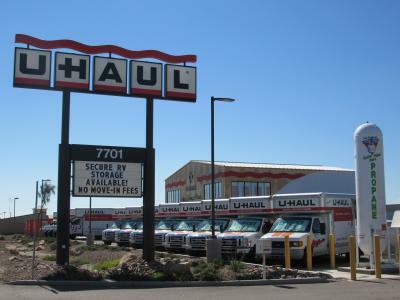 U-Haul also does portable storage and shipping. Our U-box department can accommodate your portable storage needs and ship anywhere in the world. 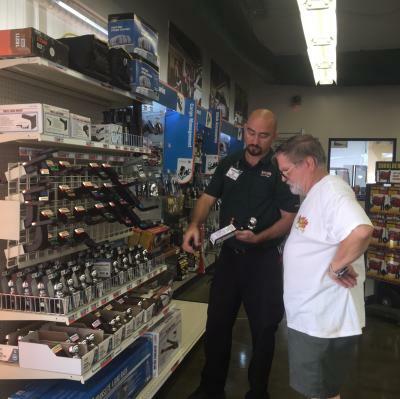 We even offer door to door delivery in most areas, but if your not in our immediate delivery zone we have many options to fulfill your order. 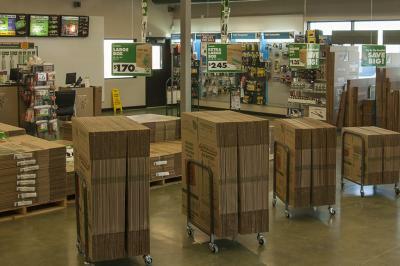 Including self delivery or you can hire helpers to pick up and load the boxes for you. Take exit 246 on I-10 go on eastbound side of Frontage road towards Ina. We are about 1 mile past Cortaro rd. Located next to the Tractor Supply Store.